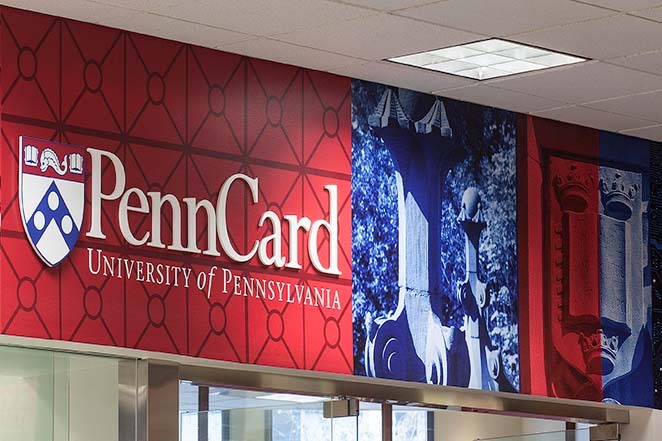 The Daily Meal has named Penn as one of the top 35 schools for campus dining. Click on the photo to learn more. 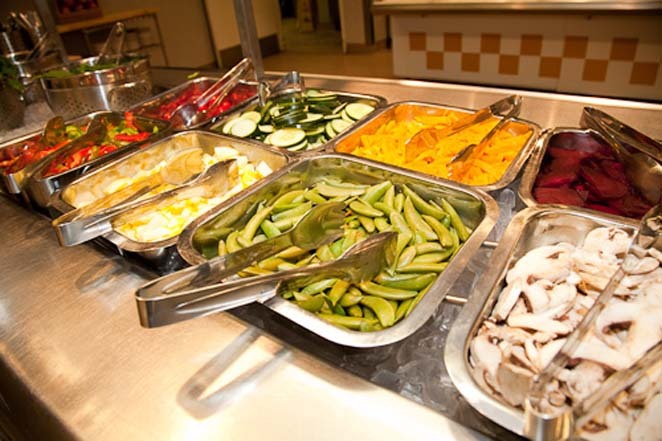 Penn has best College Food in Region, according to The Daily Meal. 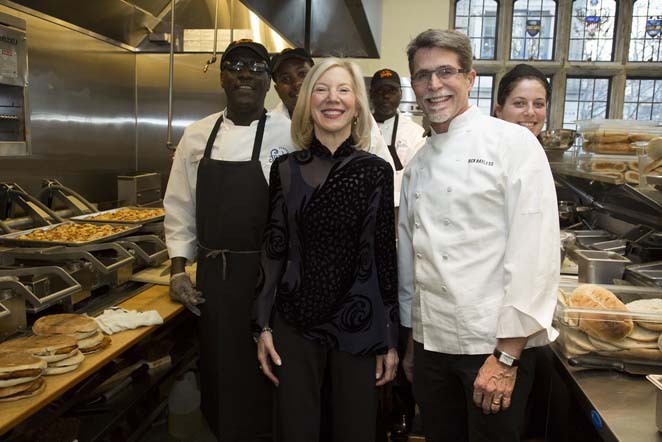 "“We’re trying to offer to people a different way to experience Mexican food,” Bayless said. He emphasized the food will be “really real” — referring to his company’s commitment to freshness by sourcing local ingredients as much as possible." 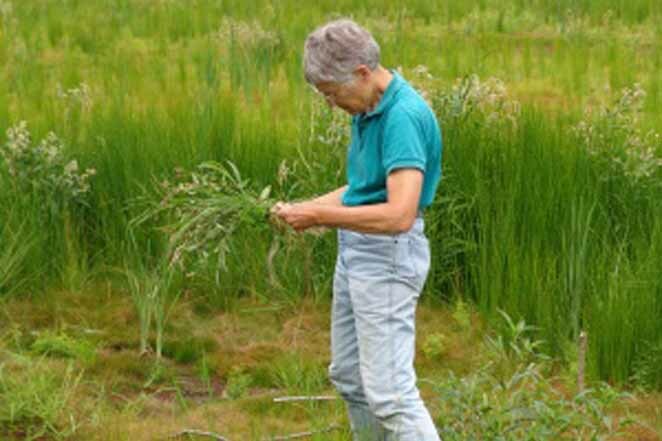 At the inaugural University of Nature conference last month, the Schuylkill Center presented its highest honor, the Henry Meigs Environmental Leadership Award, to botanist Ann Fowler Rhoads of the Morris Arboretum.